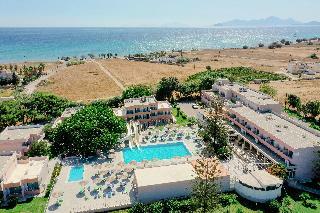 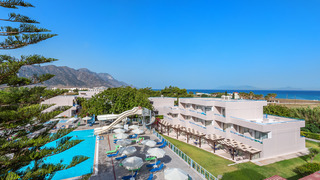 Situated in Kardamena on the fabulous island of Kos, this impressive resort is a perfect lodge for all those longing for beachside holiday. 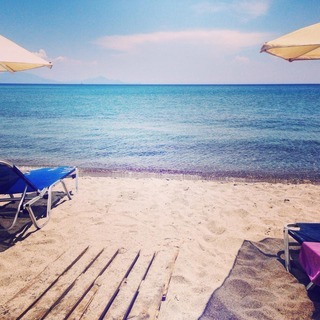 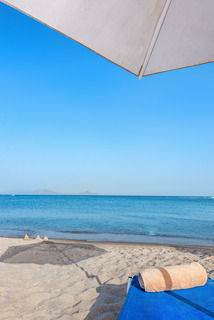 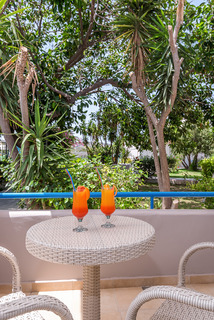 The property is nestled within a few paces from the gorgeous golden sandy beach surrounded by crystalline waters of the Aegean Sea and beautiful natural landscapes. 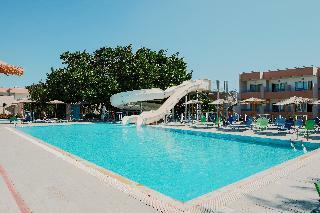 This impressive complex comprises 9 charming buildings constructed around a large outdoor pool. 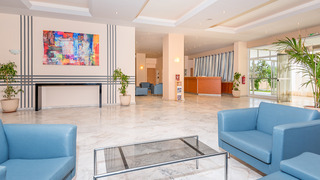 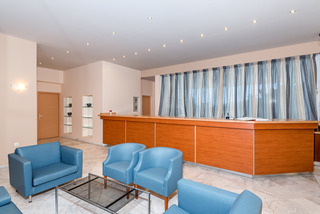 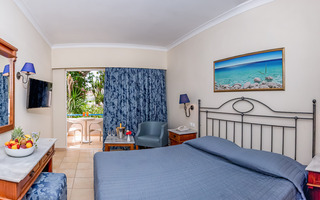 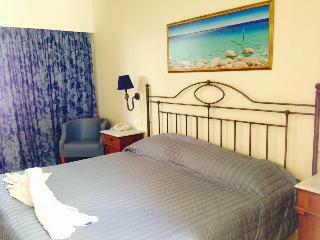 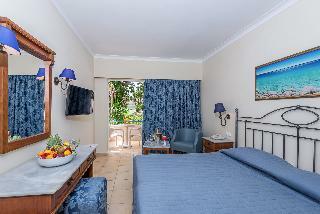 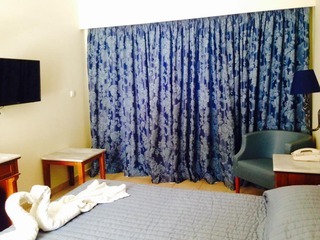 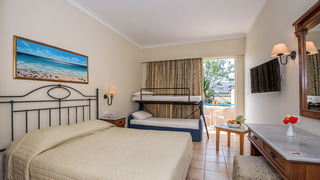 The rooms offer a stylish decor blending classic elegance with modern touches and traditional Greek elements. 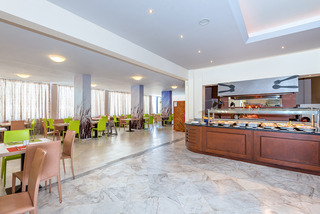 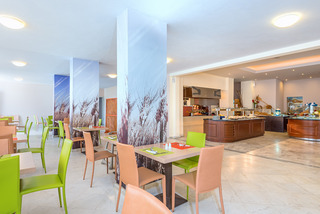 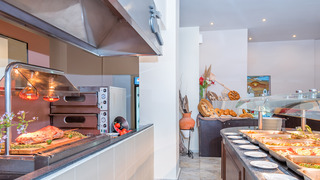 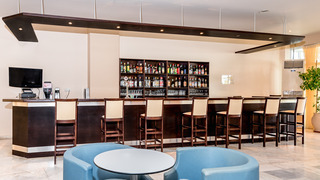 The buffet-style serves sumptuous and varied dishes in a charming ambiance and accompanied by attentive service. 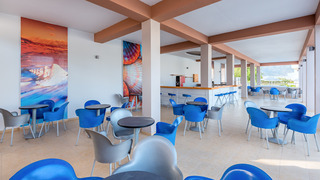 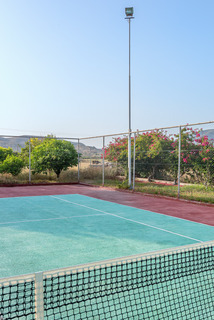 Guests may freshen up with a cooling dip in the pool, sunbathe at the furnished poolside terrace or those who wish to keep in fit may use the fitness centre or play tennis at the on-site courses. 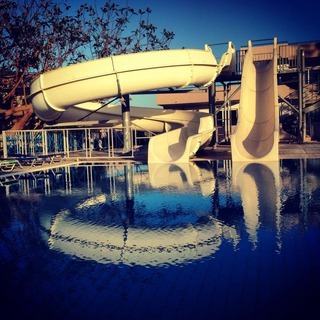 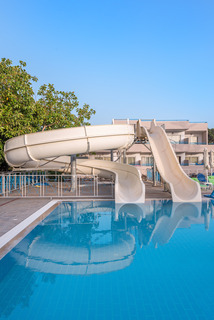 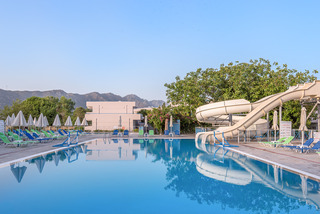 The youngest guests may enjoy kids' club or romp at the paddling pool.